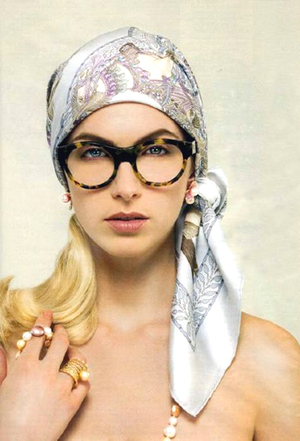 This luxurious frame is a rare breed indeed! 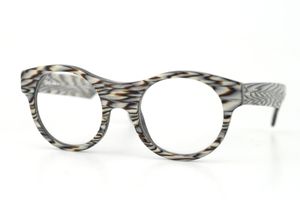 The Von Kersting in silver tiger is a bold frame with a body that matches its seductive tiger stripes. Coming in various colors and textures, Von Kersting never shies away from being in the spotlight!